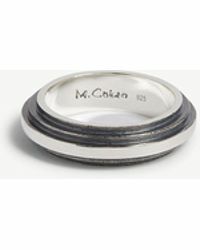 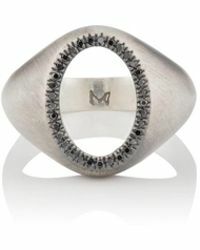 For unique jewelry, look to Los Angeles based jewelry label M. Cohen. 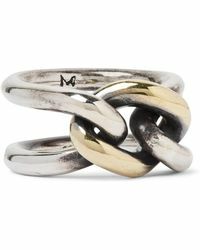 Inspired by a free, rock and roll spirit and far-flung landscapes, this label delivers a masculine set of rings that you'll wan to wear every day. 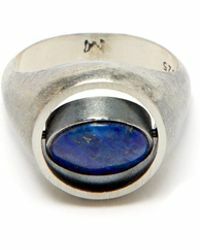 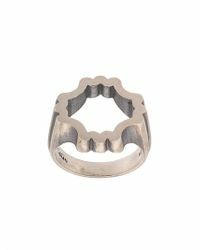 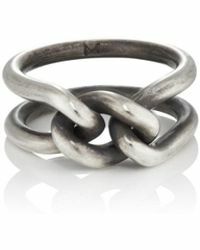 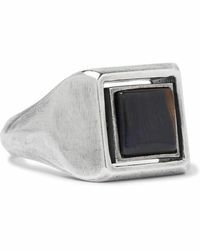 The label is committed to evolving mens' perceptions of jewelry, so expect a tough, rough and rustic look with rings featuring hand-hammered detailing for added edge.